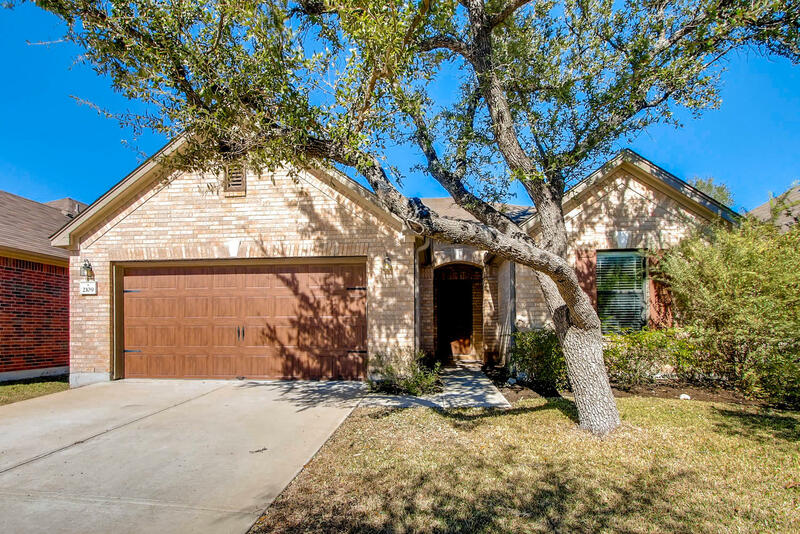 Great home in Cedar Park near Brushy Creek Park. Large, open living/kitchen/dining area and convenient built-ins in the living room. 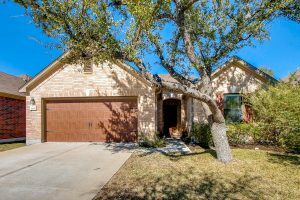 Outdoor features include a beautiful pergola, nice private yard, and large established oak trees. Ample storage inside and extra Rubbermaid storage shed in back yard. Close to major retailers and walking distance to all three schools. HOA includes many great community features like park, community pool, and more! Are you looking for a great home to lease? Call us now at 512-330-1004 to come see this one!